[prMac.com] Yoshkar-Ola, Russian Federation - Virtual Space OOO today is proud to announce its new educational game, "Math & Smart Pirates. 1st and 2nd Grade. 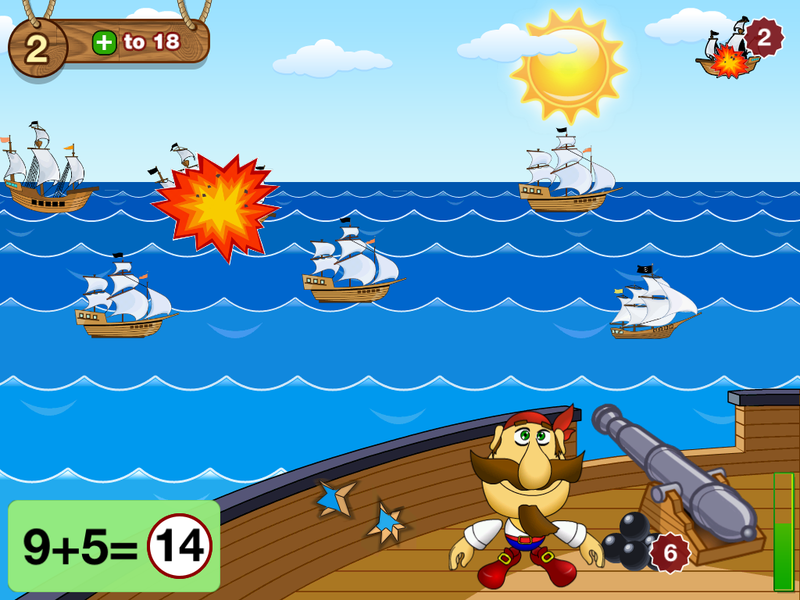 Sea Fight" that makes math fun and easy for kids. The app has a captivating Pirates theme that keeps children engaged and motivated while learning new skills. The app covers the basic math facts for addition, subtraction, division and multiplication. Playing with this application kids will master math skills in the shortest possible time. Learning occurs while playing a fun and exciting game! A smart pirate landed on the Math island. On the way to his ship, he has to pick cannon balls to gain the victory over the enemy ships. Before picking every cannon ball, the pirate is challenged to add, subtract, divide, and multiply. 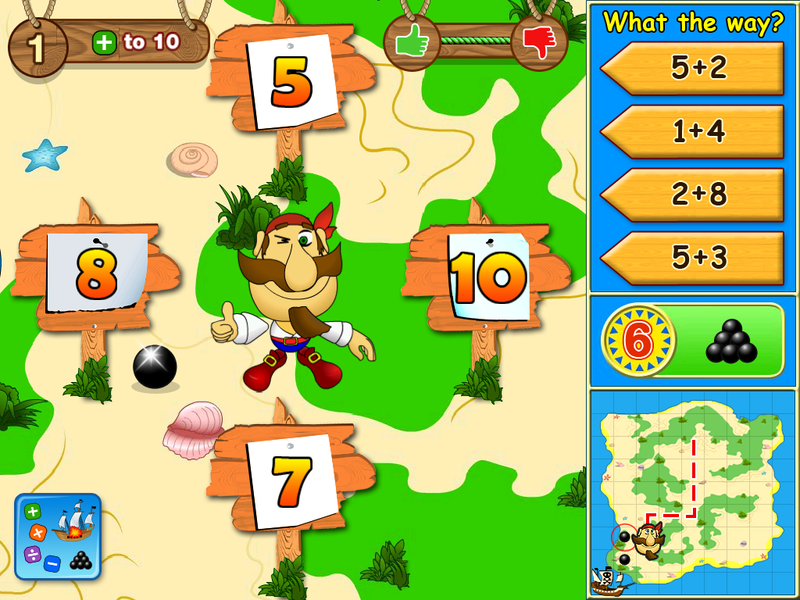 The player has to be attentive and give correct answers to get as many cannon balls as possible. While battling enemy ships, a player needs to fire cannons at them and avoid their attack. The app contains kid friendly rich graphics and animations that are easy for children to follow without parent or teacher supervision. Math & Smart Pirates. 1st and 2nd Grade. Sea Fight 2.0 is $1.99 USD (or equivalent amount in other currencies) and available worldwide exclusively through the App Store in the Education category. Virtual Space OOO has had over 10 years experience in educational applications development. Copyright (C) 2015 Virtual Space OOO. All Rights Reserved. Apple, the Apple logo, Macintosh and Mac OS X are registered trademarks of Apple Inc. in the U.S. and/or other countries.